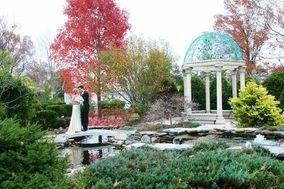 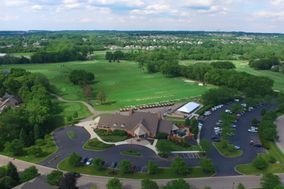 These Cincinnati wedding venues are ideal for any couple getting married in southwest Ohio. 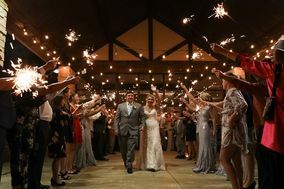 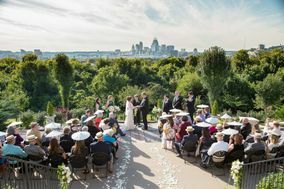 Downtown Cincinnati is dotted with historic venues boasting plenty of character, but not far outside the city you’ll find farms, barns, country clubs, wineries, and other Cincinnati wedding venues to choose from. 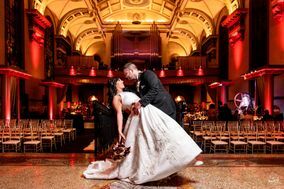 As one of the most populated cities in Ohio, Cincinnati is full of locations that will be picture perfect for your Big Day. 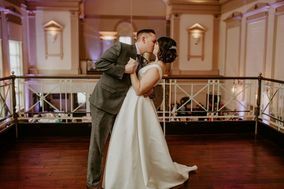 Located alongside the Ohio River and home to a bustling downtown district, there is an abundance of natural and manmade beauty that will complement your wedding style in Cincinnati. 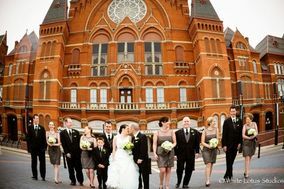 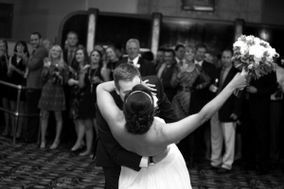 You can find Cincinnati wedding venues for any size or style of wedding. 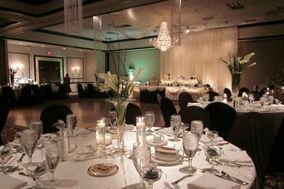 Do you and your partner long for something opulent with many guests in attendance? 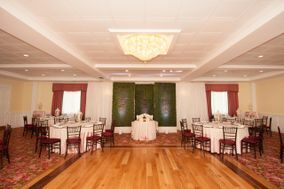 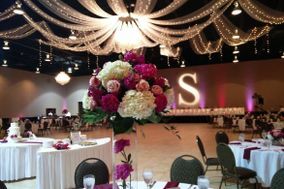 Book an event hall or glitzy resort for the wedding day. 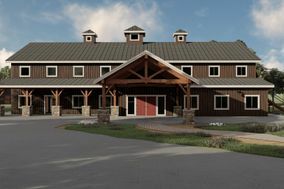 Would you two prefer something more intimate with a bit of character? 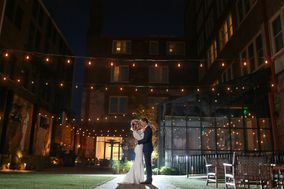 Check out boutique hotels in the area or partially outdoor venues that allow you to take in sweeping views of the city's natural wonders. 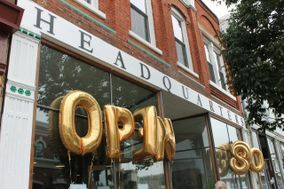 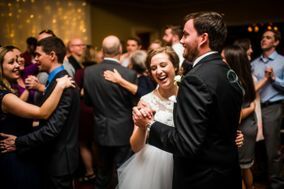 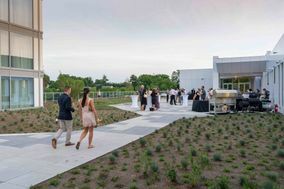 There are also public spaces throughout the city that offer event rentals coupes to be wed love, like the Cincinnati Art Museum or one of the city's many local breweries. 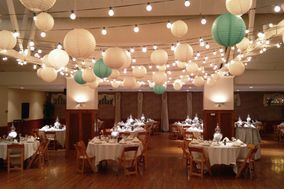 Wherever you decide to get hitched, put aside at least $3,000 to $5,000 of yourwedding budget for your venue. 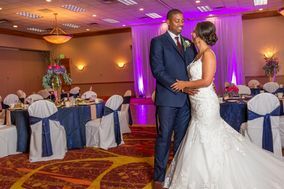 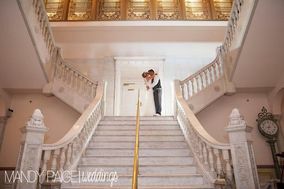 This number represents the minimum cost for a wedding venue in Cincinnati, meaning you can count on scaling up the cost if you're looking for a very large or popular place in the city. 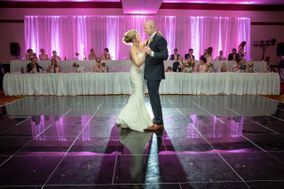 The largest air travel hub near Cincinnati wedding venues is the Cincinnati/Northern Kentucky International Airport in Hebron, KY. 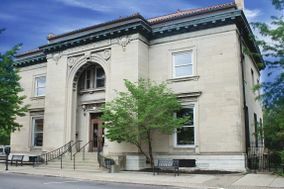 The airport is 13 miles southwest of downtown Cincinnati. 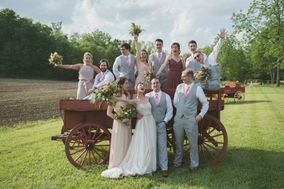 Cincinnati does have public transportation options, including a reliable bus system, but you and your wedding guests would be better off renting cars. 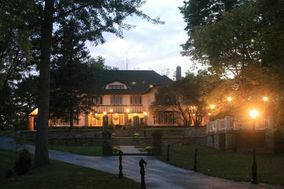 There are lots of accommodation options around the city that can lodge large groups. 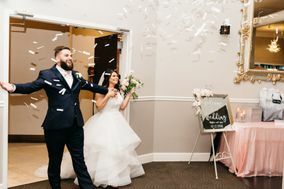 For convenience's sake, look into reserving ahotel block so your wedding guests can all stay in one place and skip the hassle of doing hotel research themselves. 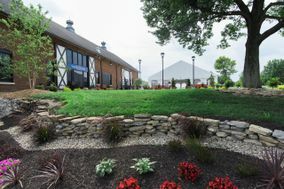 Are your friends and family looking to do sightseeing outside of Cincinnati? 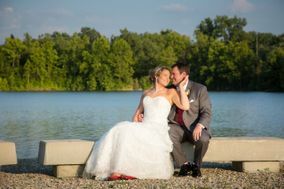 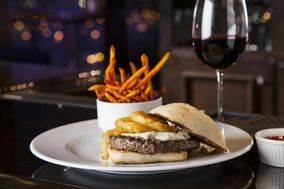 You and your partner can recommend, Columbus, Ohio, the capital city, as an alternative. 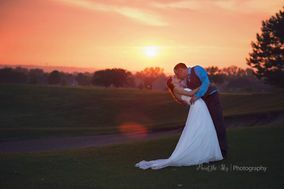 Just be sure everyone has access to reliable transportation to get them to your venue on your wedding day. 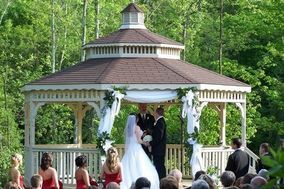 Most couples choose to tie the knot in the Queen City during the summer or fall. 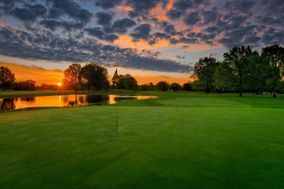 Springtime and summers are warm and dreamy in Ohio, although you can expect high temperatures and humidity to accompany the warmer weather. 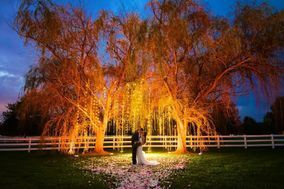 Autumn offers picturesque leaves falling from trees as a matrimonial backdrop. 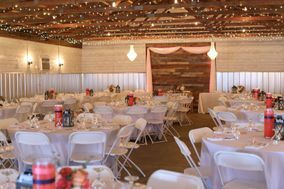 If you have your heart set on a winter wedding, you'll find that venues have more availability than they do during the warmer months. 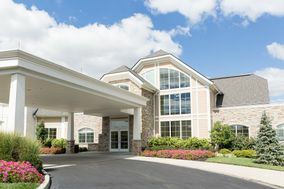 Winters in Cincinnati are cold-with temperatures in the 30s and regular snowfall. 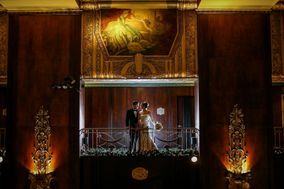 However, if you and your special someone don't mind bundling up to exchange vows, you'll access lower hotel rates and more venue availability. 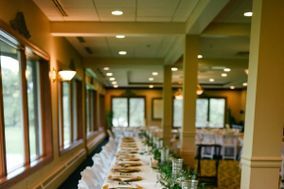 Ready to say: "I do" in Ohio? 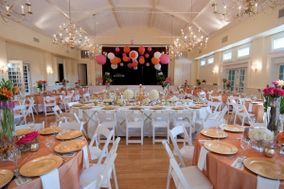 Use the convenient weddingplanning tools available here on WeddingWire. 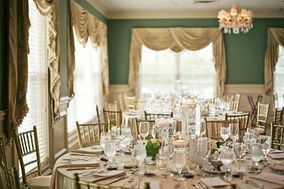 Browse through venues, vendor options, reviews and hunt for color scheme inspiration on the site before celebrating your big day in Cincinnati.